Discovery Park of American uses pumpkins from Sequoyah Farms in their fall display. 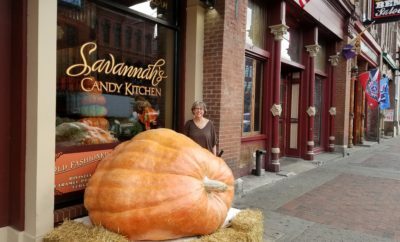 Pick a pumpkin at your local retailer this fall, and there’s a chance it came from Sequoyah Farms. 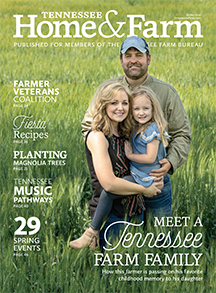 Located in Kenton in Obion County, farmer Danny Jowers grows pumpkins and apples on the farm in the fall, as well as tomatoes, peppers, peaches and strawberries throughout the rest of the year. He started his farm in 1966 – then only growing tomatoes and peppers – and expanded the following year. 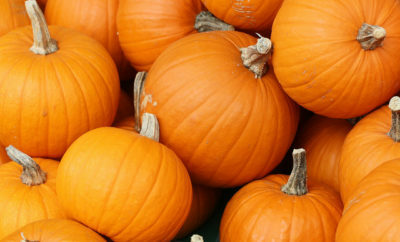 Jowers grows pumpkins for several different agritourism destinations in the fall, including Discovery Park of America’s Pumpkin Village. 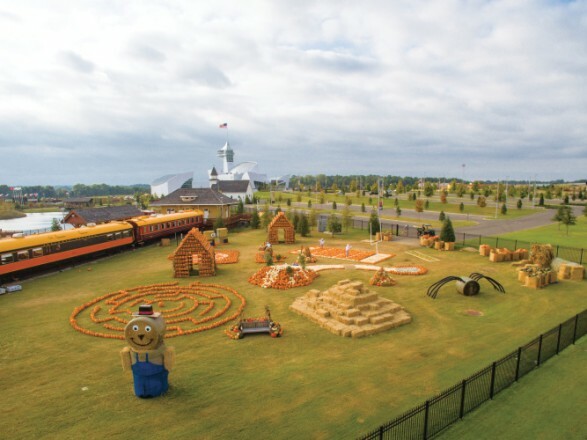 The Union City attraction requires more than 10,000 pumpkins each year. 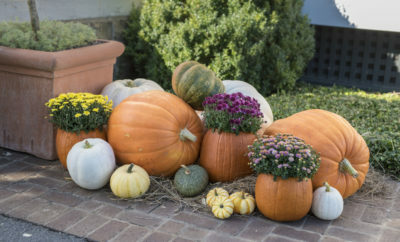 Sequoyah Farms also provides the gourds to area retailers and big-box stores.